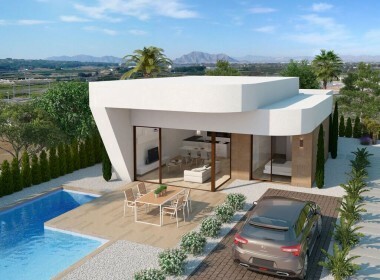 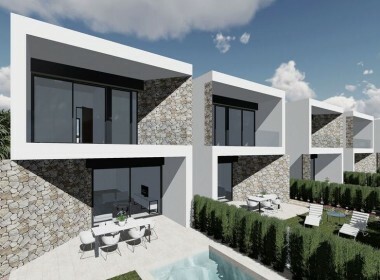 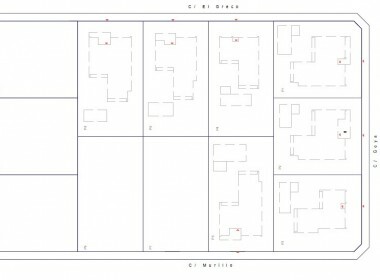 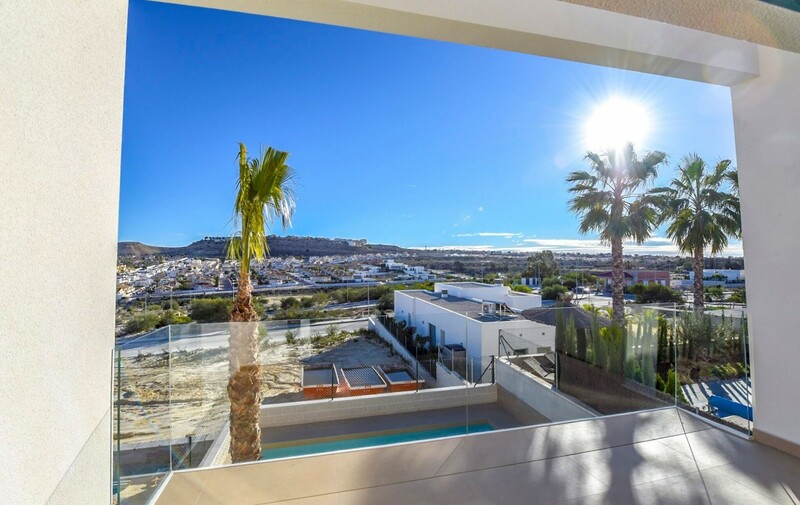 These villas are situated in the village of Benijofar, a prestigious area on Costa Blanca with all amenities. 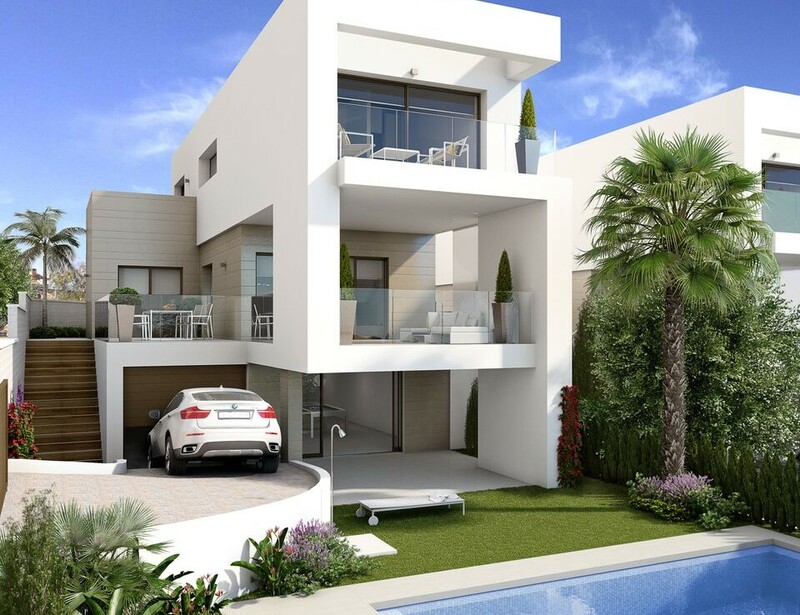 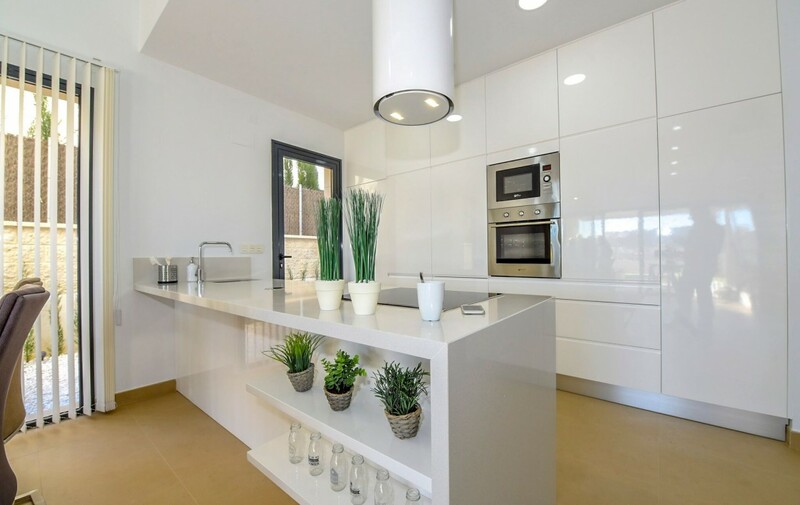 Its located 30 minutes from Alicante airport, near the beautiful beaches of Guardamar and extraordinary golf courses. 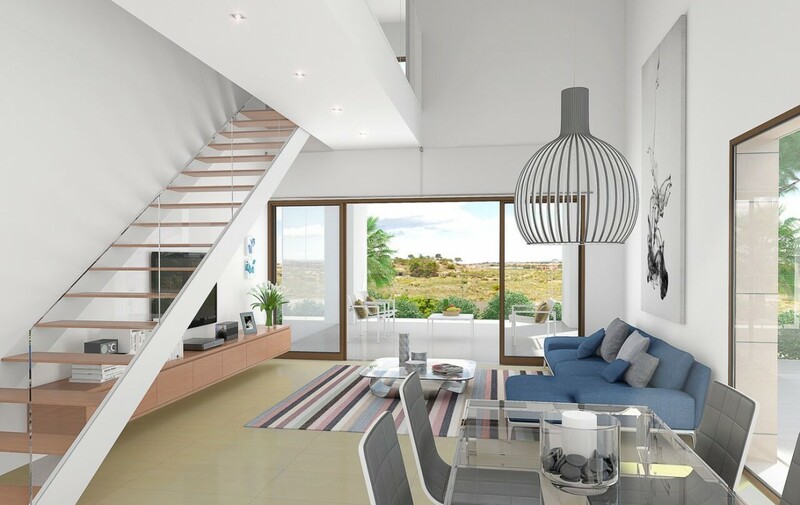 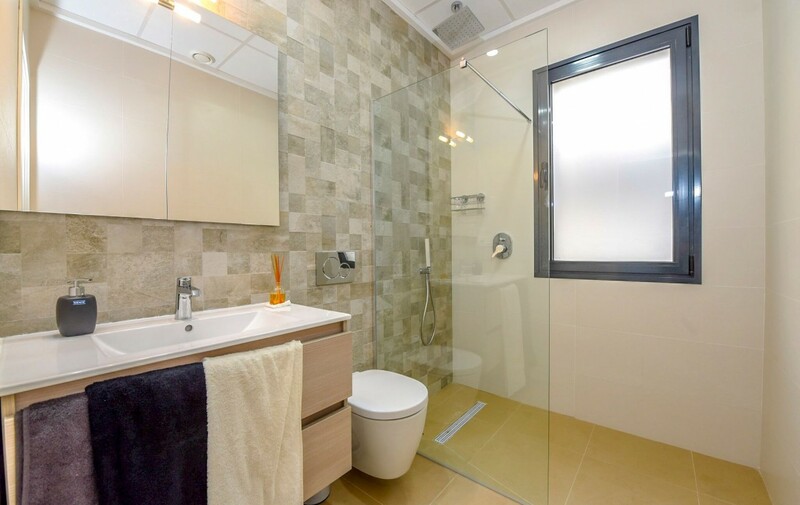 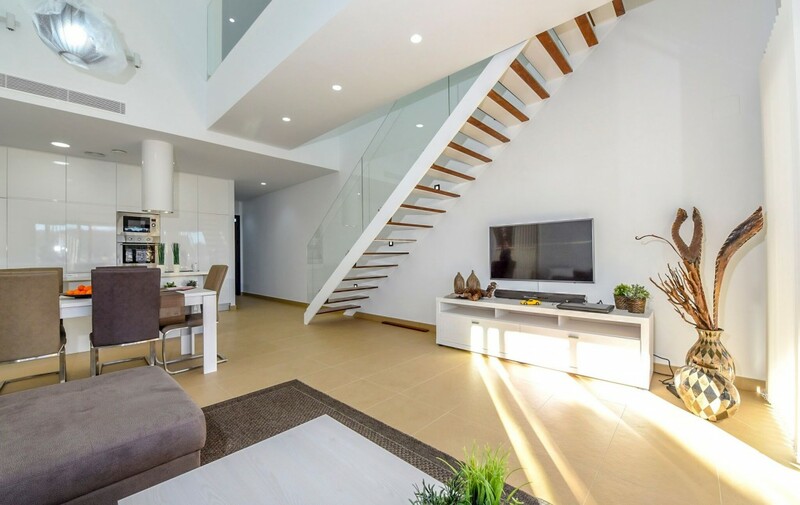 Modern style Villas consisting of 1 large living room, 3 bedrooms (optional 4) equipped with closets, a furnished kitchen and 3 full equipped baths (2 ensuite) and a Basement with lots of possibilities. 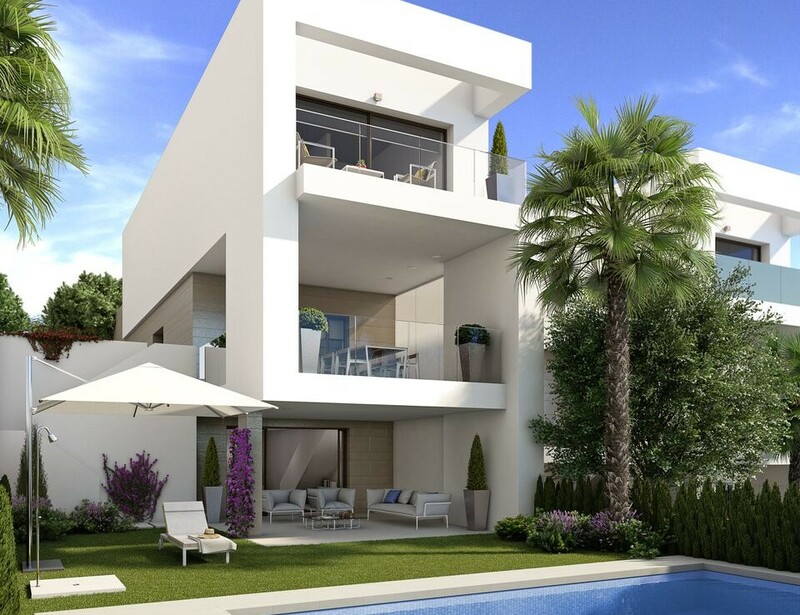 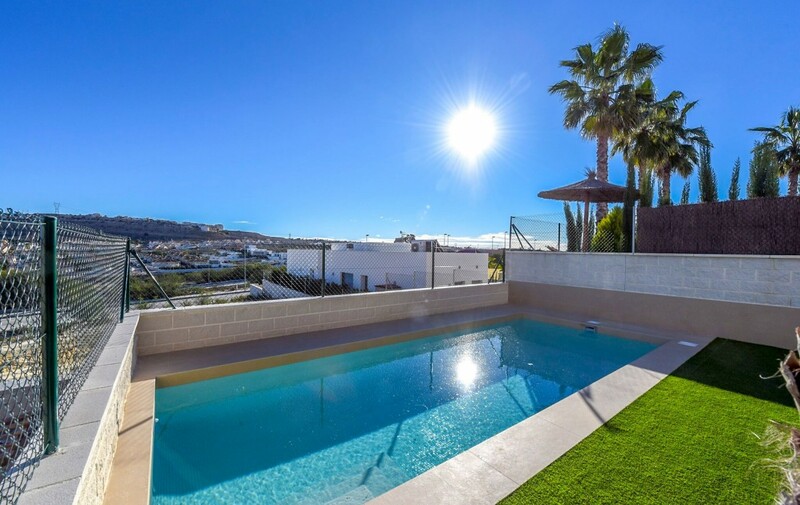 These independent Villas have private plot, private pool, parking, Mediterranean style garden and two terraces with great views.